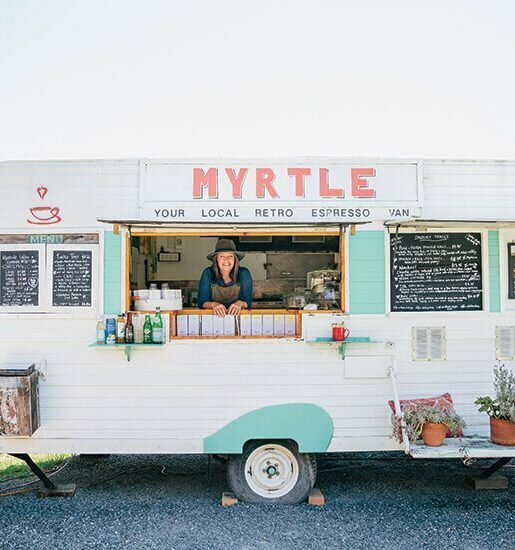 With a plethora of restaurants across the Sunshine Coast, we put the vote out to our readers to find out what restaurants and cafes you just can’t live without. 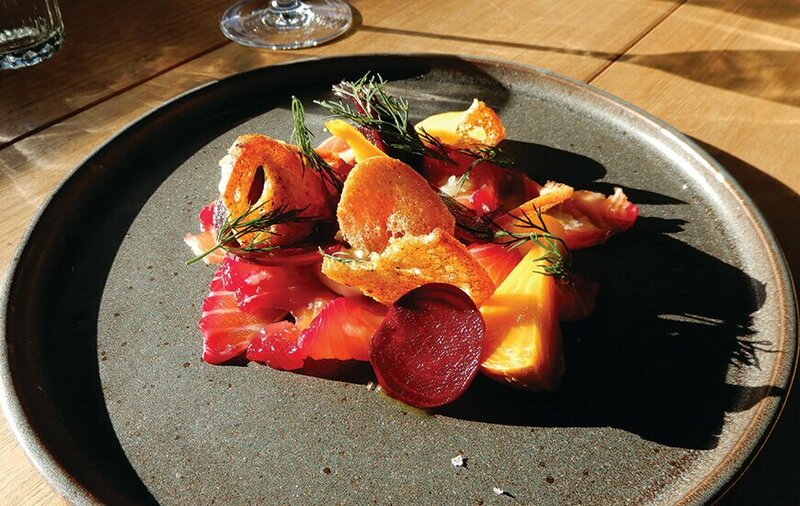 We reveal, in no special order, the readers’ choice – favourite restaurants for wine-ing, dining and indulging. 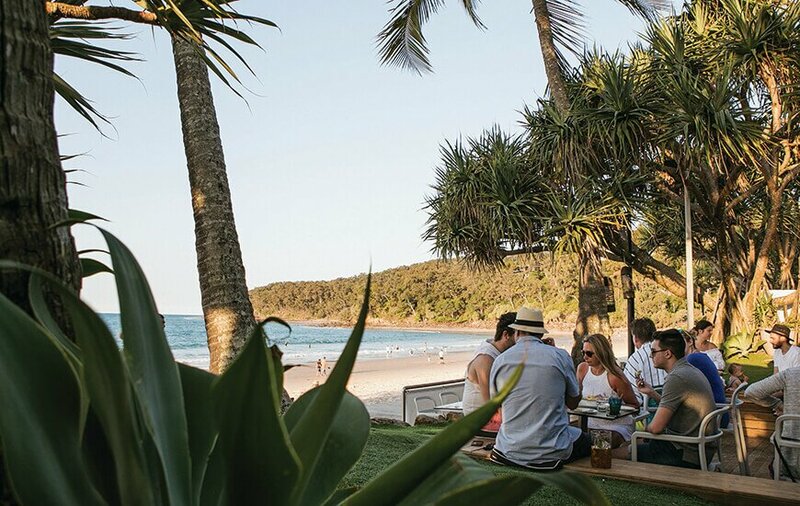 With an absolute beachfront position overlooking Noosa’s Laguna Bay, Bistro C diners enjoy one of the world’s best vistas along the pristine beach to Noosa National park and across the waves to Double Island point. This location, coupled with the award winning food and exemplary service, is what makes Bistro C so popular amongst locals and visitors alike. Friendly service attendants and a passionate kitchen match the casual and relaxed atmosphere from 7:30am until late evening, every day. 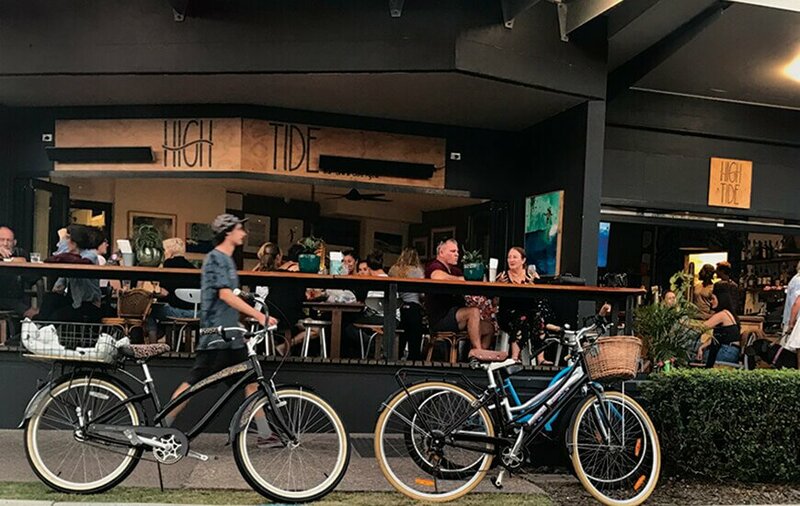 Catching the sea breeze opposite Mudjimba beach, the cool coastal ambiance is a relaxing place for coffee and breakfast – smashed avo with haloumi, tomato, olives, parsley, dill and dukkha on toasted sourdough. 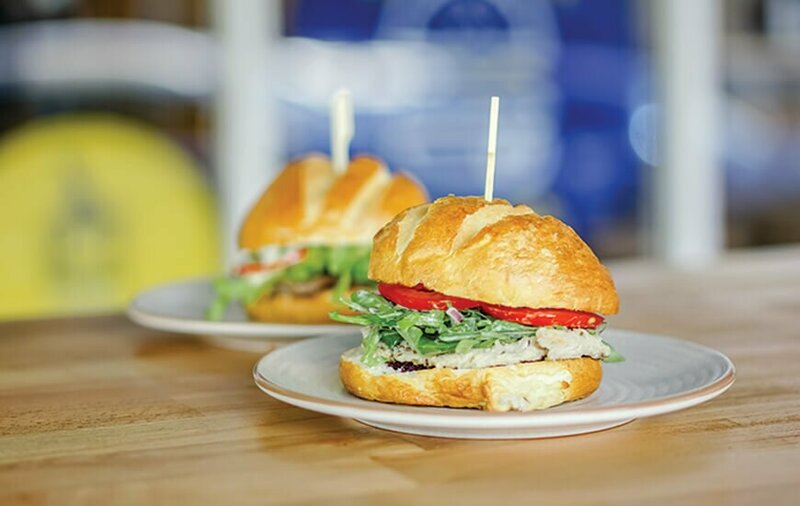 Or grab one of their specialty burgers or fish tacos after a quick swim at the beach. If afternoon drinks is more your style, unwind after work on a Friday with a cold beer and some of their famous fried chicken wings or with live music and a glass of your favourite wine on Saturdays and Sundays. Circa is the Novellus Groups new establishment in the Noosa Hinterland township of Cooroy.Set up in a stylishly renovate 1930’s garage, Circa is a wood fired pizzeria, bistro, wood fired bakery and boutique coffee roastery all in one clean modern space. Circa retains the heritage of the old bricks and exposed timber rafters of a building that has been a feature of the Cooroy township for decades. Walk in off the street and through the cafe following the beautiful travertine tiles which take you into the old workshop, an open space full of history. Enjoy a Neapolitan style wood fired pizza or a delicious plate from the a la carte menu. Rest assured, Circa is an experience that will have you already planning your next visit. DownTown Burgers – Uniquely positioned in the heart of Maroochydore on Ocean Street, DownTown is the ultimate downtown advocate; championing the people, places, sights and sounds that surround it. One of the locals’ favourites is the iconic ‘DT’, an American Cheeseburger made up of fresh lettuce, tomato, aioli, pickles, mustard and tomato sauce. 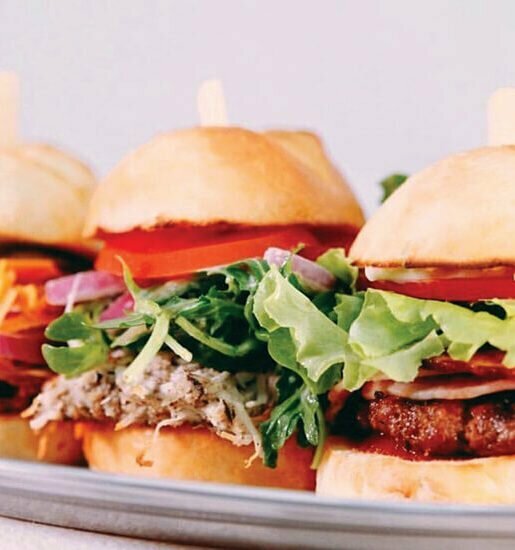 There’s a delicious selection of traditional and modern burgers to try and all are calories well spent. So forget all your worries, head on ‘downtown’ and experience what it’s like to be uncomfortably full. All good stories start with a long boozy lunch, and what better place to start them than the Sum Yung Guys front bench! Sliding into a seat, the dining room highlights the passion for Asian cuisine and culture. The food is fresh using regional produce and the cocktails are made to compliment. 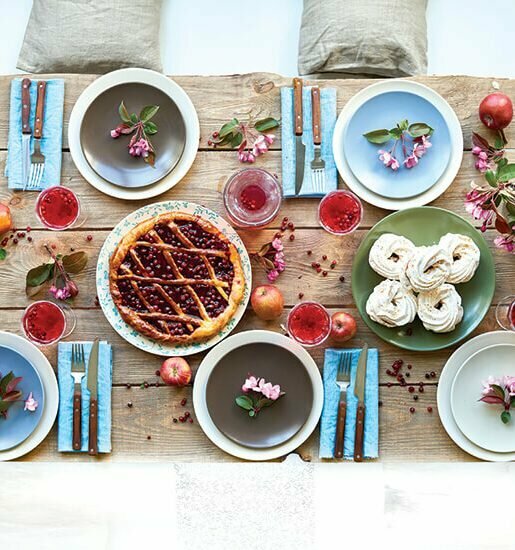 A warm energy fills the room which is reflected on the plate. 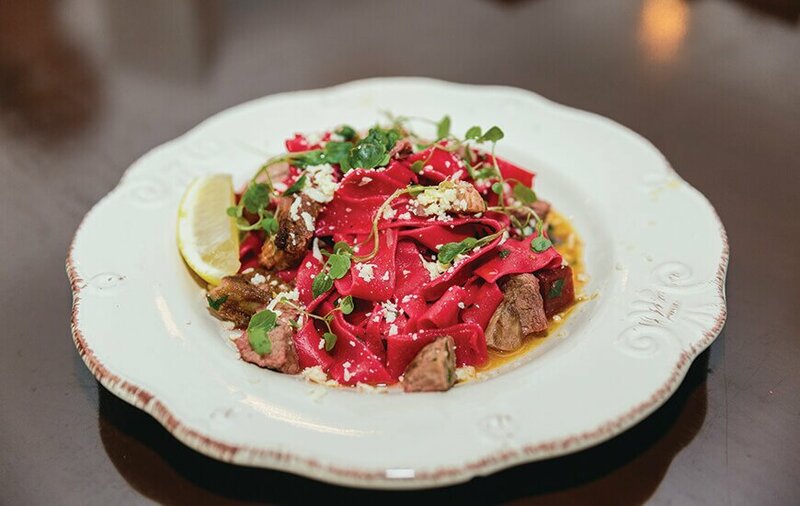 It’s menu is designed to share, so friends and family are welcome. For those looking to dine at the beach or comfort of their own home, SYG has just started take-away orders. Open from Thursday – Monday 4pm to 8:30pm. 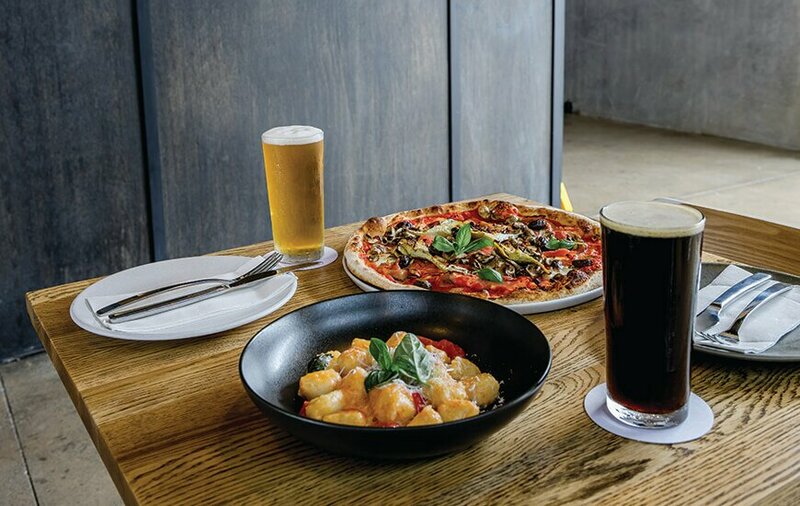 It doesn’t get better than fresh beer brewed on site, and the great Italian menu at Glass House Brewery in the Kunara Precinct at Forest Glen. The pizzas are already getting a cult following on the coast and the beer range continues to expand – including the recent addition of an Organic Ale to the lineup. With plenty of vegetarian, vegan and gluten free options (including gluten reduced beer) and a family-friendly beer garden, there really is something for everyone. This popular bakery is cementing itself as an iconic place for locals and tourists, with some driving up to four hours to taste the mouthwatering chunky beef pies. 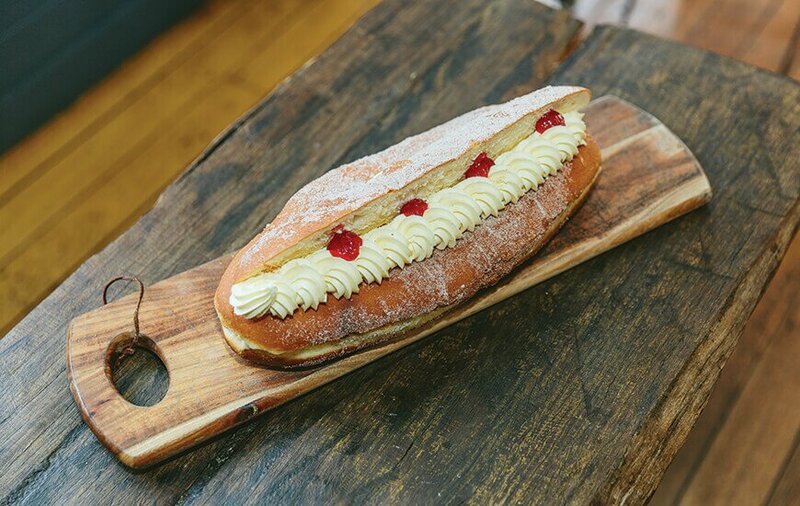 The staff are consistently serving up delicious baked goods, Australia’s first coffee in a donut, delectable caramel infused treats and its widely famous 1kg donut challenge that’s definitely well worth the drive! 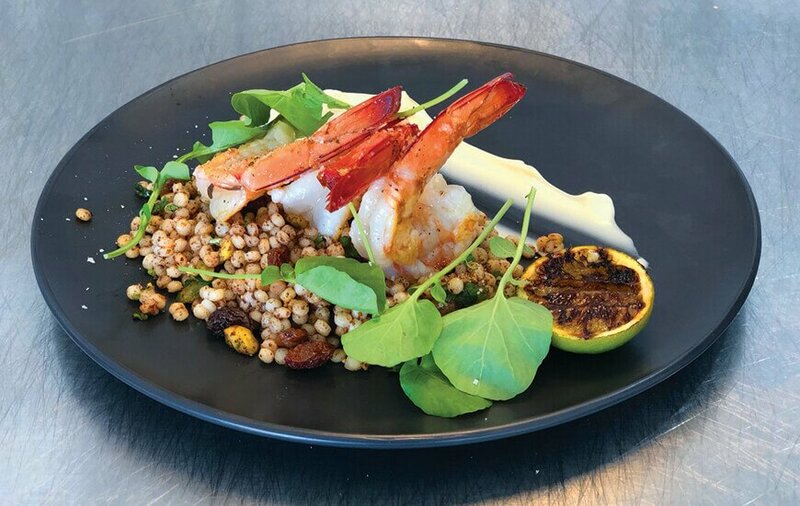 If you are looking for an alfresco dining experience, look no further than Saltwater for one of the tastiest places to sample the Coast’s best seafood. You can even enjoy it with a glass of champagne! Saltwater’s Hampton style seafood restaurant – distinct by its blue and white awning is in a prime position on the waterfront of the Mooloolah River as part of the new Wharf redevelopment. It’s the perfect place for a summer night indulging in crispy chips, fresh seafood right off the trawler and even Walker Seafood sashimi tuna. 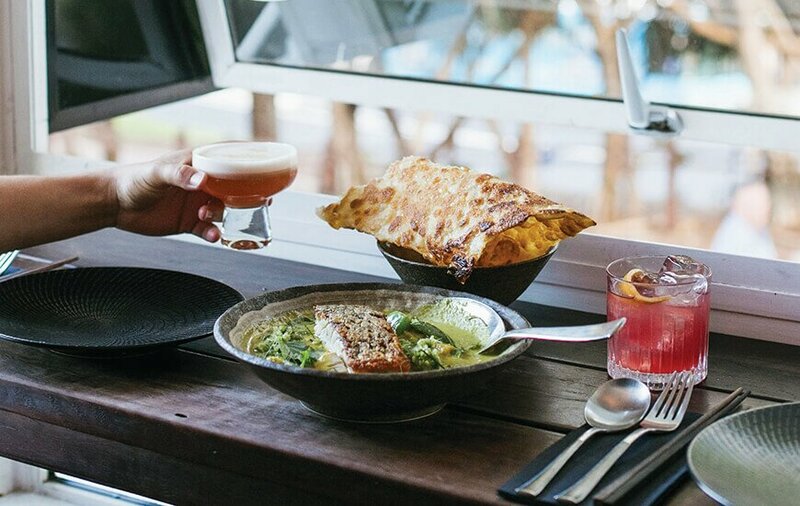 Overlooking the Mooloolah River, this modern Asian ‘street food’ restaurant is asserting itself as one of the best around. 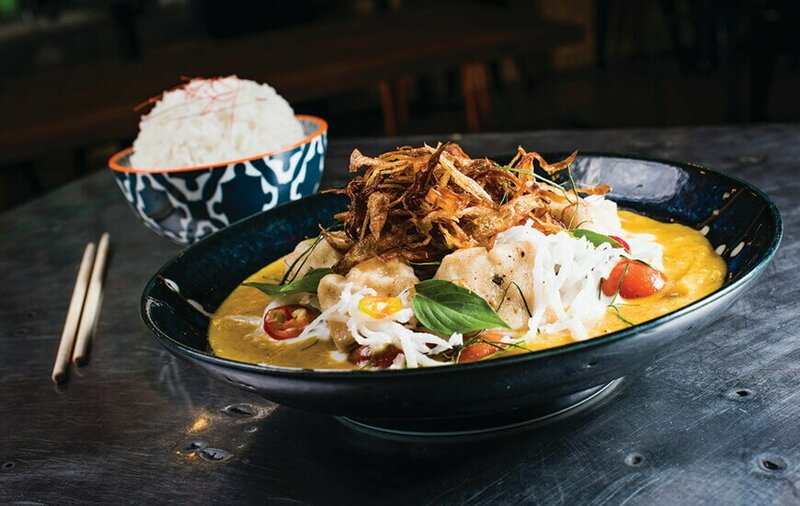 Rice Boi’s casual dining under red lanterns allows family and friends to share affordable dishes – heavily laden with flavour. The restaurant’s food speaks for itself; crispy eggplant chips dripping in sticky black vinegar caramel, duck salad with lychee, lemon grass, fried shallots and coconut, and the traditional bao buns and delicious house made curries. If you are a little early for dinner, head upstairs for afternoon cocktails and watch the musty pink sunset over the river. One of the Coast’s most outstanding seafood restaurants offers a contemporary dining experience with exceptional seafood from ‘dock to table’. With 35 years experience in the industry, Jon and Sue Koning offer pure and simple cuisine brought in off the trawler daily offering seasonal seafood. 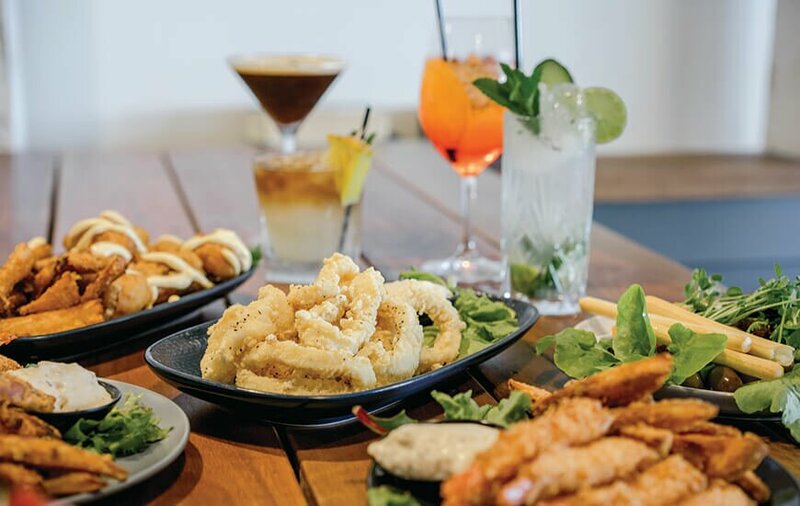 One of the favourites, Parmesan crumbed oysters, goats curd and pumpkin jam or share with friends the BBQ seafood plate featuring Moreton Bay bugs, Mooloolaba king prawns, salmon, Hervey Bay scallops, orange and shaved radish slaw, fresh chives and crispy fries. 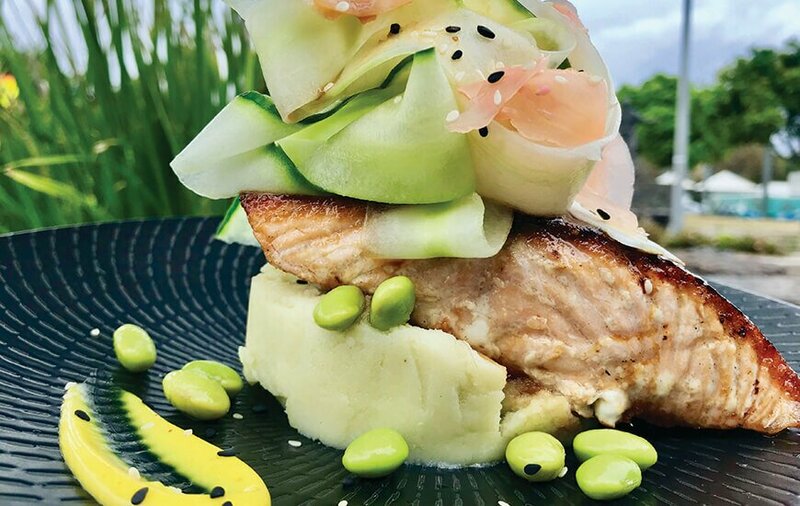 Pictured fresh Tasmanian salmon, horseradish potato mash, cucumber and pickled pink ginger salad. Talk about mouth-watering! Since opening in 1990, All’ Antica Italian Restaurant continues to deliver the Sunshine Coast traditional Italian recipes. The welcoming, warm and rustic dining atmosphere adds to the provincial cuisines; recipes from the Northern Alps to the rich waters of the Mediterranean that surround Sicily. The home-style fresh dishes have a simplicity about them with each mouthful transporting you to the boot-shaped country itself. Buon appetito! 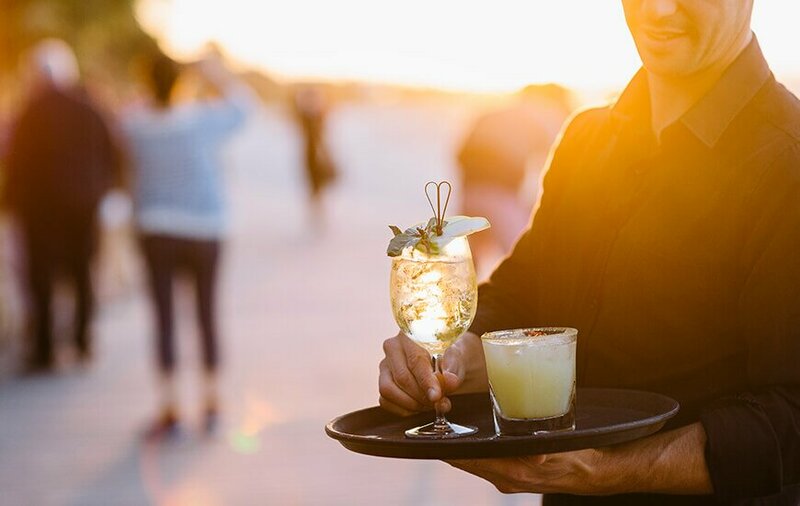 Overlooking the Pumicestone Passage in Caloundra, Drift Bar is the place to be this summer. Enjoy Botero coffee with your breakfast or share an antipasto platter over a wine or cocktail, or sip on a local craft beer with a pulled pork burger or fish of the day for lunch or dinner. Better yet, try something new from their summer menu and enjoy the atmosphere ramp up with live music from Wednesday to Sundays. The casual venue is a favourite among locals and visitors due to its relaxed dining and waterfront views.